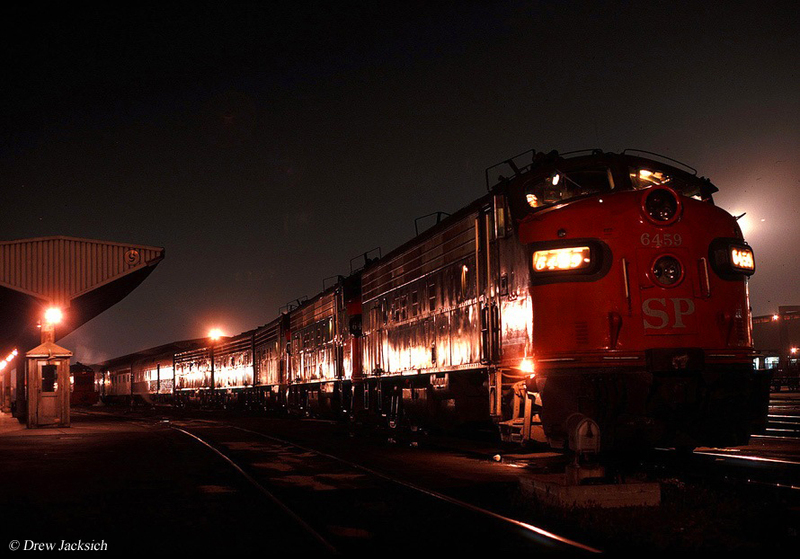 The Starlight's years as a streamliner were brief but the train achieved such status after World War II when the Southern Pacific spent millions reequipping its famous fleet of trains with more lightweight equipment. It served the busy Bay Area to Los Angeles corridor, upon which the Espee had a near monopoly thanks to two routes serving those metropolitan regions; the Coast Line and San Joaquin Route. The history of Starlight can actually be traced back to the very early 20th century as an earlier named run, which skirted the Pacific Ocean. 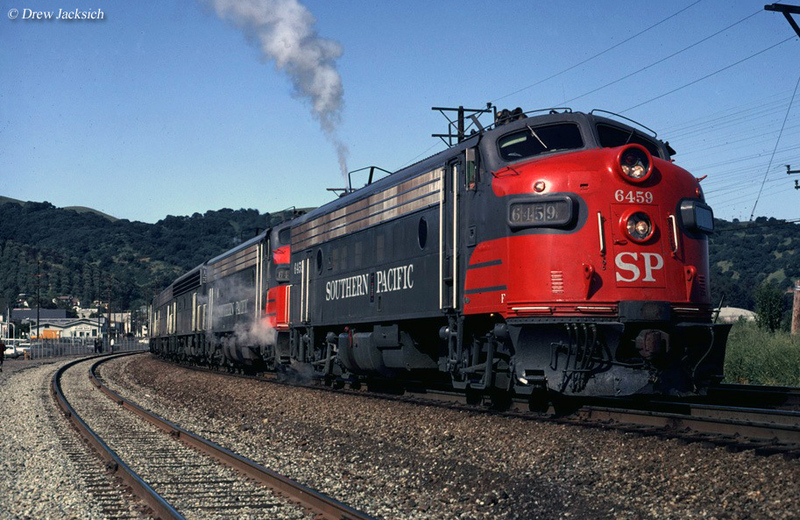 Following its renaming, in which the SP was once again strongly pushing its streamliner fleet, the train survived less than 10 years before becoming a casualty of cutbacks as the railroad reduced its fleet during the 1950s. The post-World War II years witnessed one final "Golden Age" of streamliners on the Southern Pacific (and the industry in general). As previously mentioned the railroad spent lavishly during this time upgrading its fleet purchasing new lightweight cars from Pullman-Standard, diesels from Electro-Motive and Alco, and launching new trains including the Shasta Daylight and the Starlight. The latter joined the fleet officially on October 4, 1949 as an overnight consist running the ever-busy Coast Line between San Francisco and Los Angeles. 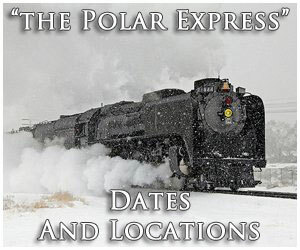 With the addition of this train the Espee boasted three notable overnight runs between two of California's largest metropolitan regions; the Owl, Lark, and Starlight. For its part the former never gained the same prestige as the latter two as it maintained an all-heavyweight status and traveled the more circuitous San Joaquin Route. City of San Francisco: Union Pacific's streamliner forwarded by the SP to Oakland, California. 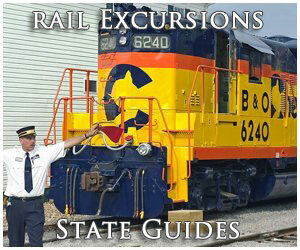 Imperial: Operated between Los Angeles and Chicago in conjunction with the Rock Island. A History Of "The Friendly Southern Pacific"
Nevertheless, such a fleet was quite impressive considering that the trains already complemented the many, popular Daylights serving this region during the daytime hours. The Starlight's history can actually be traced back far beyond the 1940s. 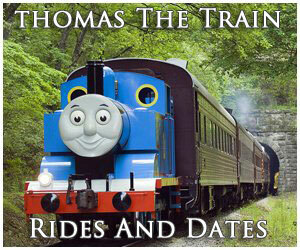 According to Brian Solomon's book "Southern Pacific Railroad" the train was originally known as the Coaster of 1906, one of the first named runs to operate the Coast Line following its completion (it even dated back further as the Coast Line Limited, the very first train on the line). The Starlight was listed on SP's timetable as train #94 (southbound) and #95 (northbound) taking over for what was trains #71 and #72. When first launched it featured a sixteen-car consist comprised of the 1937 Daylight's old streamlined equipment. In all, the Starlight featured a mix of lightweight and heavyweight cars including a handful of head-end mail/express, the Daylight's popular coffee shop-tavern-lounge, parlor, parlor-lounge, articulated chair cars, and several Pullman heavy or lightweight sleepers. In typical Southern Pacific fashion the train was adorned in a unique two-tone grey livery given its overnight status, a trait it shared only with the Lark, Cascade, and Overland. Its power began with the beautiful, streamlined Class GS-4 "Golden States" and then transitioned to various diesels from Electro-Motive's E7s to Alco's beautiful PA model. During its final years it wasn't uncommon to see utilitarian FP7s or even F7s equipped for passenger service leading the Starlight. The railroad's timing in launching the streamliner, unfortunately, could not have been worse. 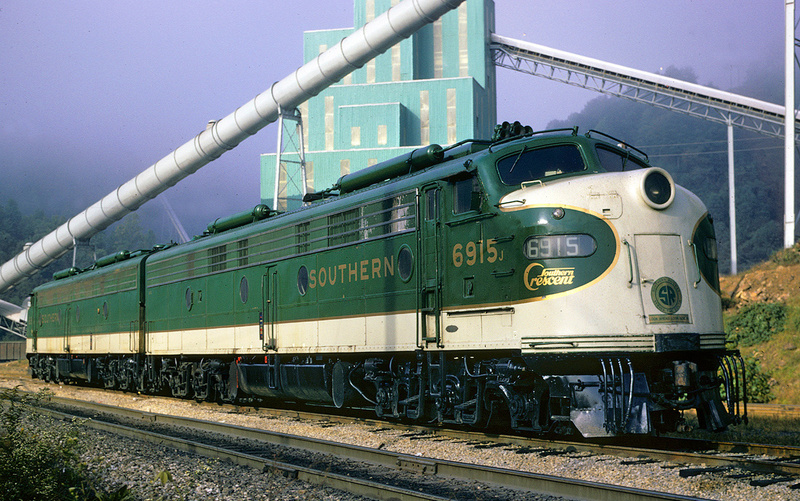 Still reeling from the euphoria of freight and passenger traffic wrought by World War II many railroads, including the SP, spent millions in new equipment, promoting existing trains, and launching others. As the 1950s dawned Southern Pacific witnessed patronage slowly erode as the public took to the open highways and new Interstates while the surging airline industry meant an individual could reach their destination much faster than by train. The ever-growing losses incurred caused the railroad to become increasingly disinterested in passenger service; no wonder considering all of the money, time, and effort it had invested that enabled the SP to boast the most expansive fleet throughout the west. 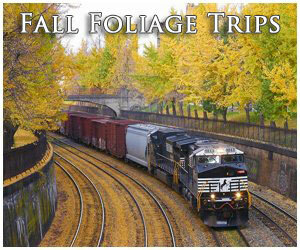 After only a few years the Starlight had lost much of its original consist. 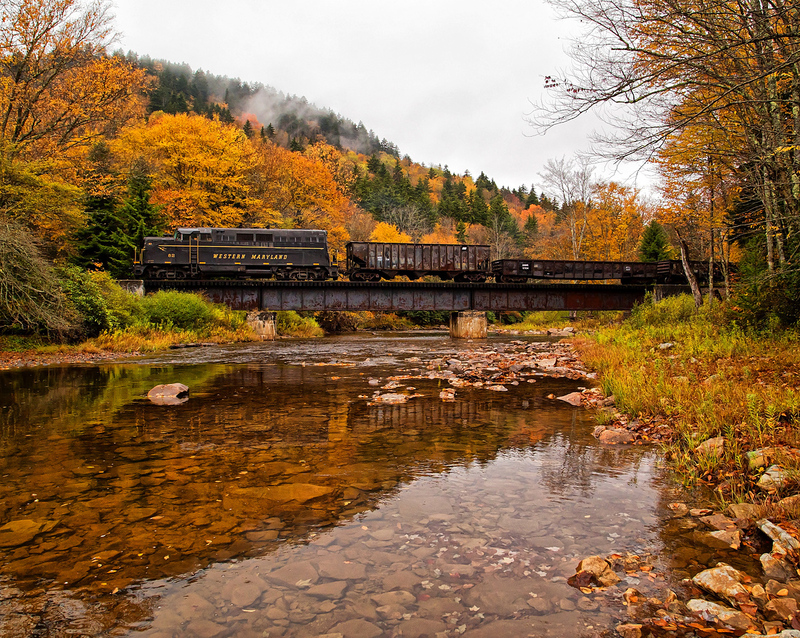 By the 1950s it carried roughly six cars (a few more or less depending on the season) including mail/express, the articulated chair cars, the coffee shop-tavern-lounge, and a few sleepers. 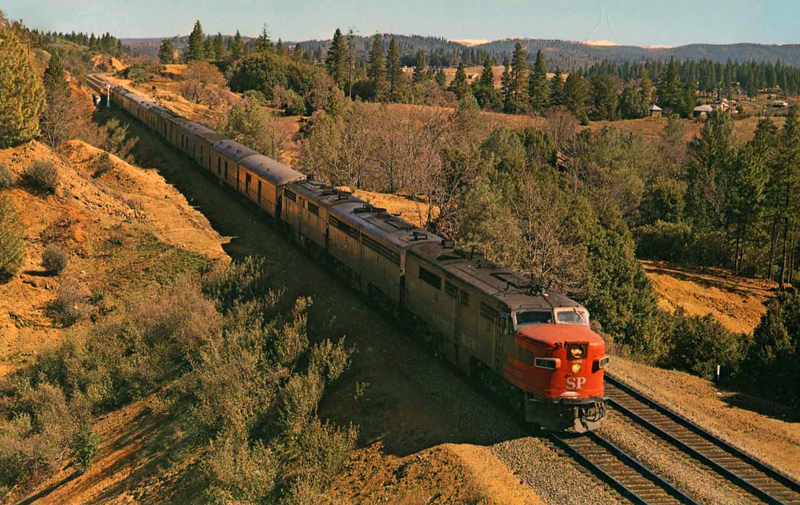 As ridership continued to slip Southern Pacific cut its losses and canceled the Starlight after July 14, 1957 when it was combined with the Lark. This move, according to Mr. Solomon's book resulted in the latter losing its status as an all-Pullman affair when it began running with the former's coaches. The Lark had long been the railroad's top overnight train sporting complete consists of lightweight, streamlined cars since July of 1941. Unfortunately, its fate would eventually follow that of the Starlight. By the 1960s the Espee was attempting to cancel the train. 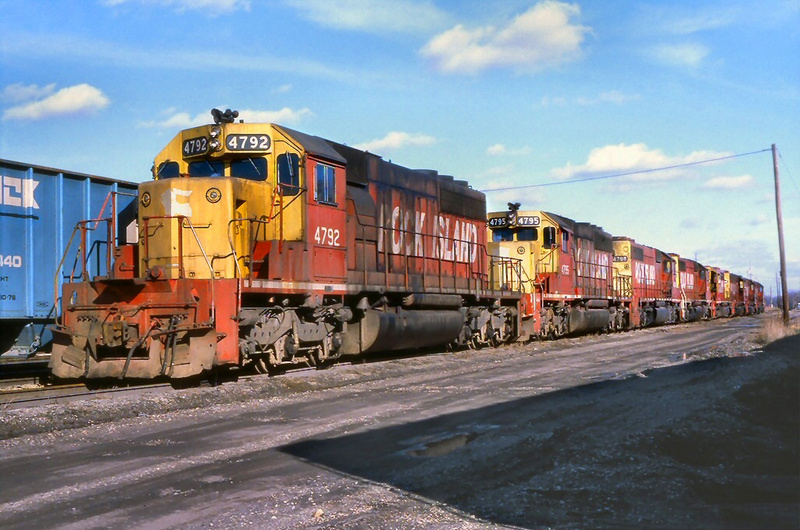 However, the railroad received such strong public backlash that it was forced to retain it until 1968 when the Interstate Commerce Commission finally granted permission to cancel the Lark. 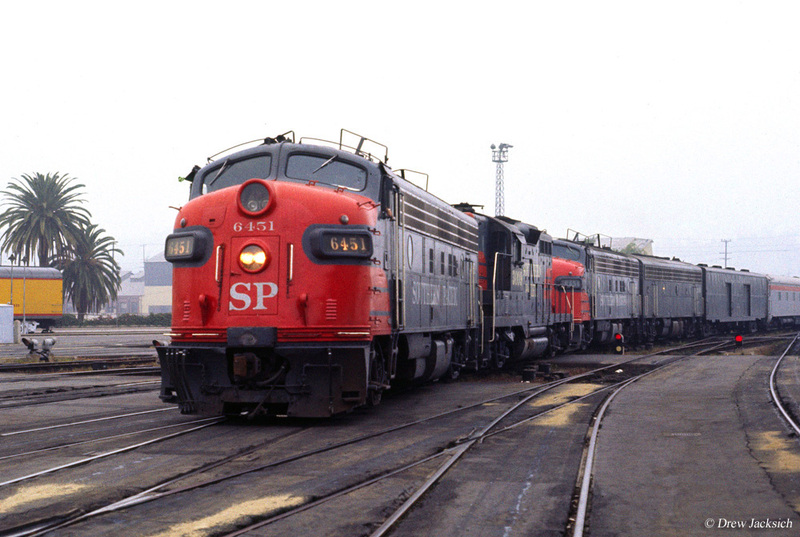 By then the SP was trying its hardest to discontinue most of its other trains as well from the once proud Shasta Daylight to the transcontinental Golden State. It is rather sobering that a legendary fleet of trains entered the realm of history in such a quiet and undignified manner although the reasons behind the move can certainly be understood from a business standpoint.